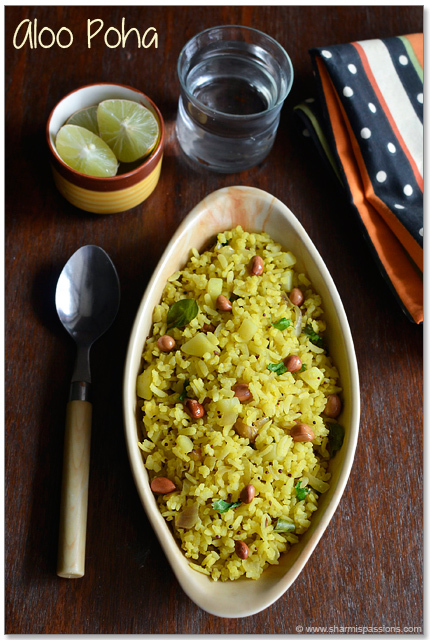 Batata Poha is one of the Maharashtrian recipes made with poha and potato combination. 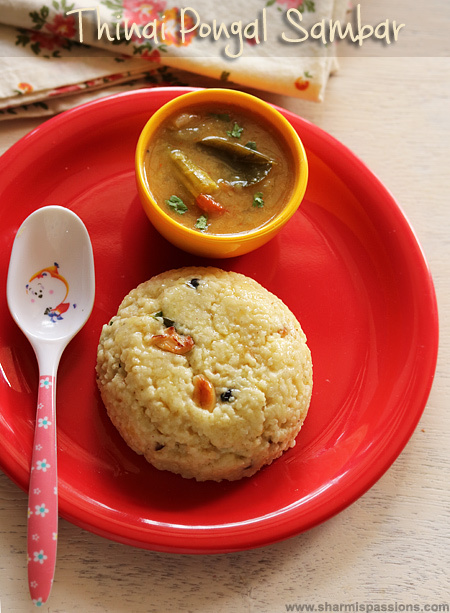 Kanda Batata Poha is nothing but Onion Potato Poha…just few small changes to our usual aval upma here you get a new recipe with a twist and I loved it as its quick to make and tasty too 🙂 You can try this for breakfast / serve it as a snack too perfect for kids. 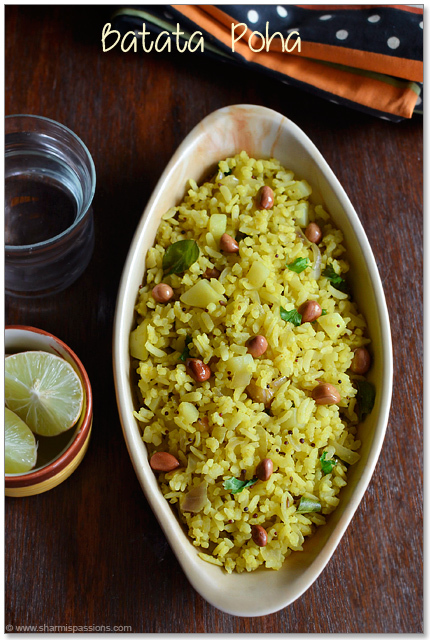 Check out other poha(aval) recipes too. Rinse poha well and Soak poha in water(just till immersing level) for 3-5mins.Meanwhile heat a pan with oil – add the items listed under ‘to temper’ let it splutter then add peanuts and roast till crispy. Then add onion and fry till slightly browned then add boiled chopped potatoes along with turmeric powder.Mix well, then add sugar and give a quick stir. By now poha must have absorbed the water, add the poha and give a quick stir until well blended. 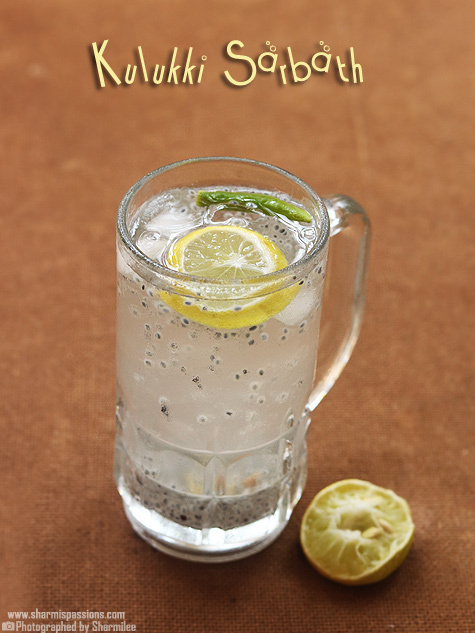 Garnish with coriander leaves and switch off. Add lemon juice. I usually soak the poha while starting to temper so by the time the tempering items are done poha becomes soft.Take care not to make the poha mushy so be careful in adding water.You can use thick or thin poha but accordingly soaking time will vary. I pressure cooked the potatoes before hand and then added. You can even add raw potatoes and cook it along with onions. Dont make it too dry, I usually dont drain the excess water(as I add only little water) to make the poha moist in the upma.Sugar gives a nice twist to this recipe so dont skip it. I like poha in any form . 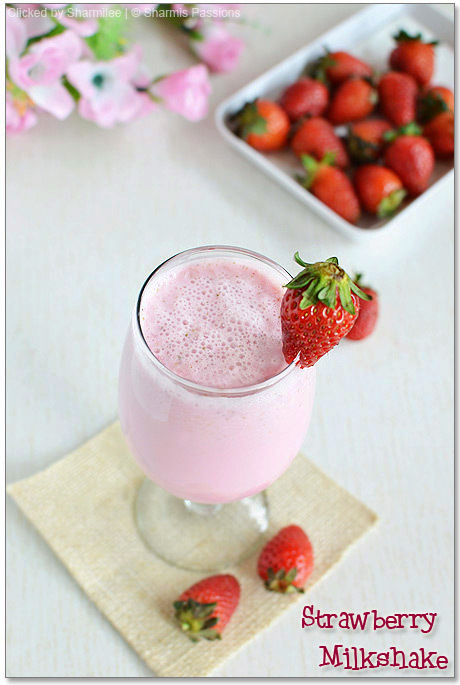 This sounds yummy and inviting! very satisfying dish!!! love the dish in which you have served it!! 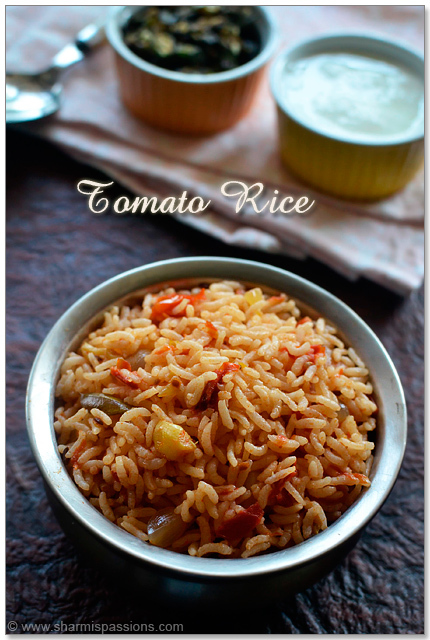 My favorite poha recipe.. looks too good!! 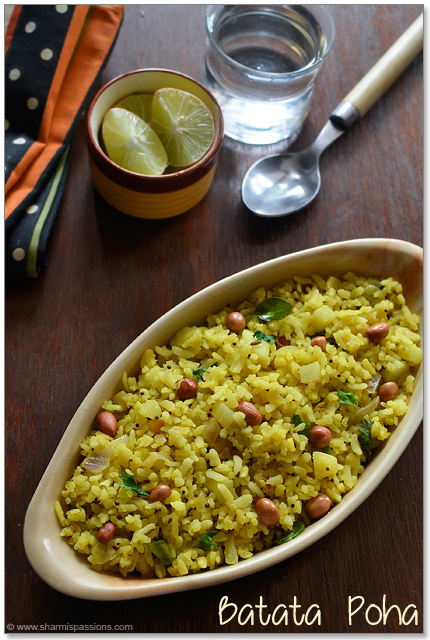 Aloo poha looks so yummy…perfect for a filling breakfast! 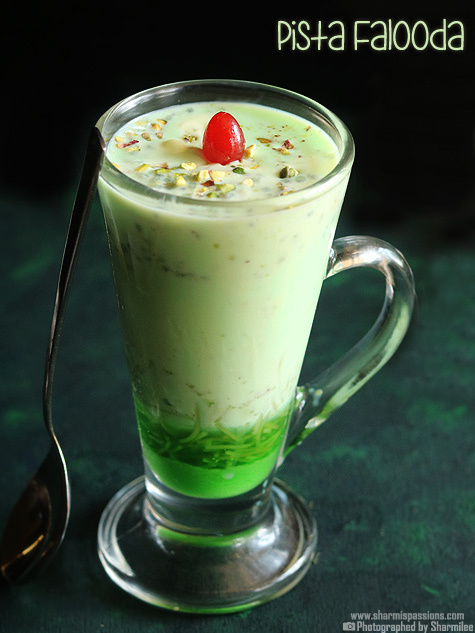 Love to finish that whole dish rite now,irresistible and seriously tempting. 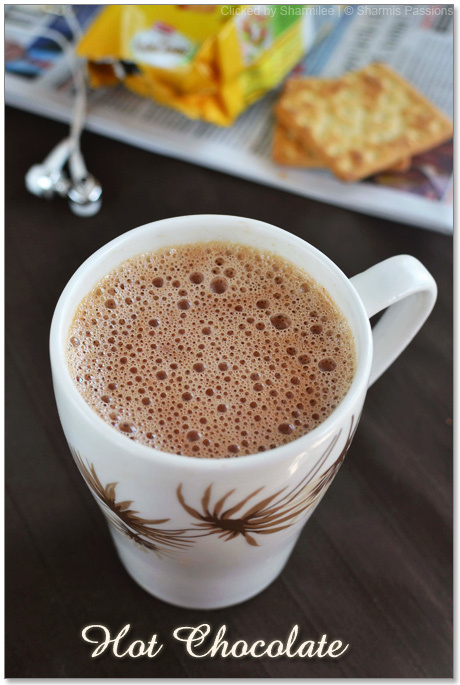 This is my husband's favorite breakfast apart from Dosa! I have never added peanuts to it though – what a great idea Sharmi, thank you so much for the inspiration ! A great dish! Jeers is cumin seeds, is this correct? 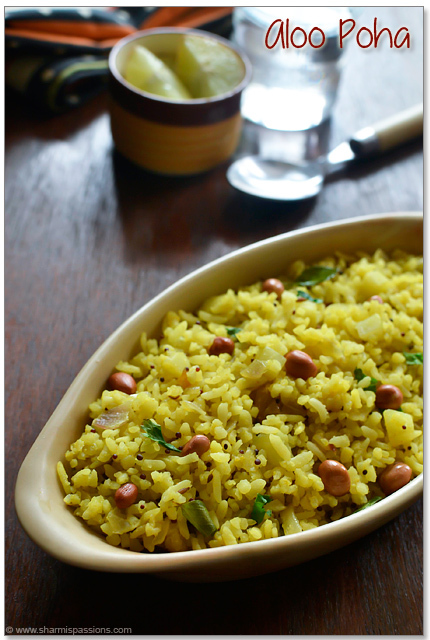 really remarkable post with valuable notes about kanda poha recipe.my all time favorite breakfast for Sunday morning. tasty and delicious food it is!